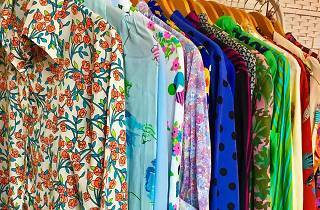 Back for its fifth edition, The Vintage Fair 2019 is a refreshing blast from the past for vintage lovers. 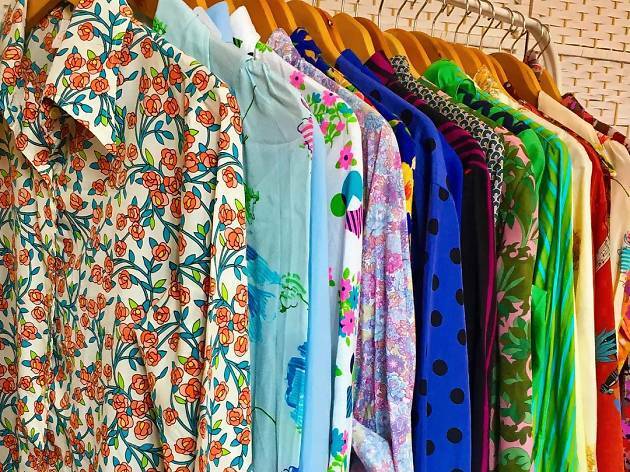 Browse through authentic and inspired retro fashion, accessories and also decor at this curated pop up event held at Journey East. Vendors include Enamel Inc, A Vintage Tale, Five Stones Vintage, eelloo, Izzy Lamp and more.